Getting started on defense, and getting started on discovery are key to self defense in debt cases. 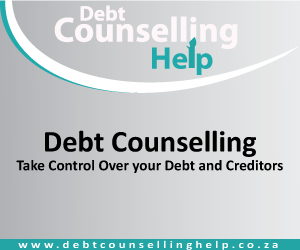 For help defending yourself correctly and powerfully from debt collectors, check us out at https://YourLegalLegUp.com. One of the first steps in defending yourself in debt litigation is beginning discovery – you should not wait for the debt collectors to start their discovery before you start yours. I've been sued and i did answer the petition….. now our court date is schedule for next year.. today I recieved in the mail a letter for Prepared Interrogatories and Request for Admission from the plaintiff….. do I have to answer it? I know there is a list of items a credit card must be able to have as evidence in court but for some reason I'm finding nothing more then the fair debt act of what they can and can't do to try to collect. Could you guide me to finding the list for Pennsylvania?